From decorating a log of goat cheese with pansies to infusing a cocktail with a nasturtium syrup, there is no shortage of ways to put the petal to the metal. Spring has sprung and everything's coming up buttercups — at least if you happen to be in Carlsbad. California. 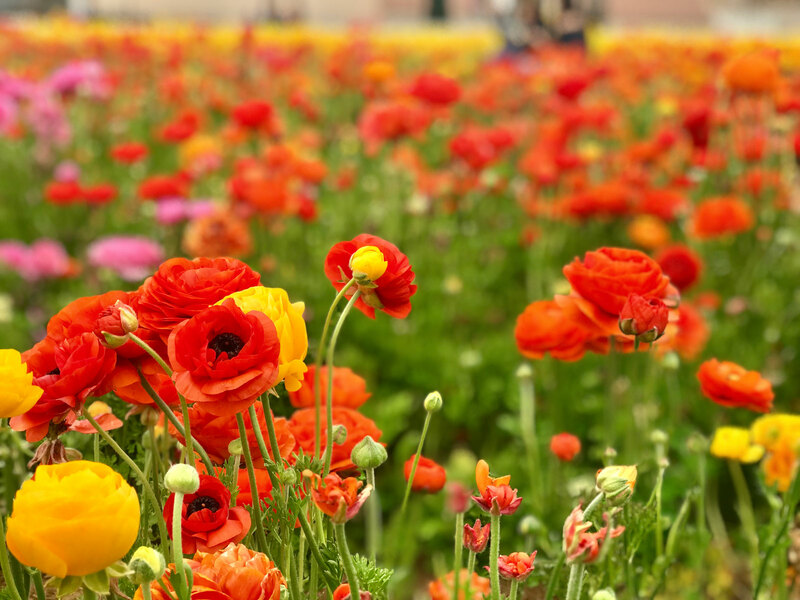 A sleepy beachside town just 50 miles from the U.S.—Mexico border, Carlsbad is home to The Flower Fields, 50 acres of hillside where, for the past 26 years, more than a dozen different shades of the giant tecolote ranunculus — a.k.a the Persian buttercup — blossom every spring. 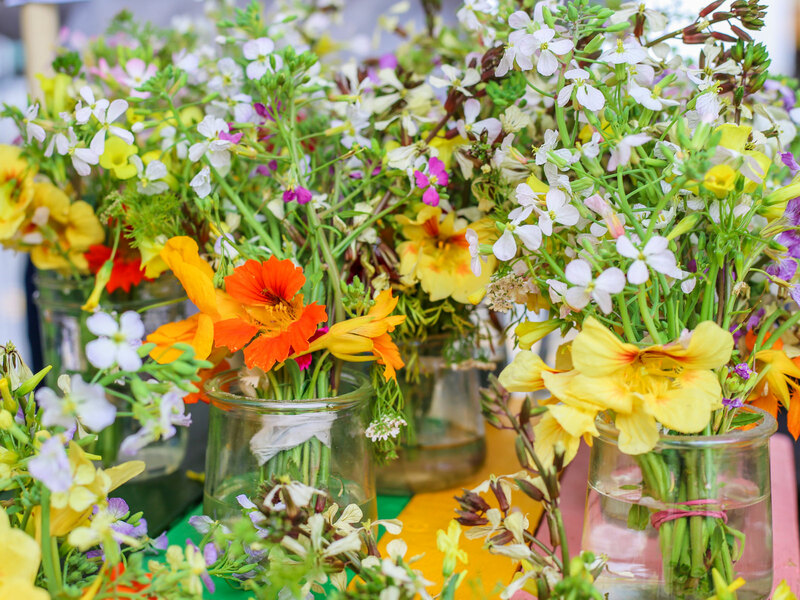 Last year, the town launched a 10-day festival dedicated to edible flowers to get people to come and not just see the flowers, but taste them as well. And over the last two weeks, the sophomore edition of the town's Petal to Plate Festival came into full bloom. We went to get inspired and to confront our fears: There should be nothing intimidating about using flowers as ingredients, and yet, so many people hesitate when they read nasturtium on a menu or in a recipe. We did learn that the buttercups are poisonous—so don’t eat them—but that so many flowers we never thought to cook with are not only edible, but tasty and easy to use. Just ask Melissa Canales, a former lawyer who left the legal world to launch Quantum Microgreens, a grow-it-yourself microgreens kit, last year with her partner, Taylor McDonald, a former real estate agent. After launching Quantum, Canales was surprised to find that people almost immediately started asking for edible flowers, so they started offering those, too. According to Canales, the most popular edible flowers are different for chefs than they are for home gardeners. 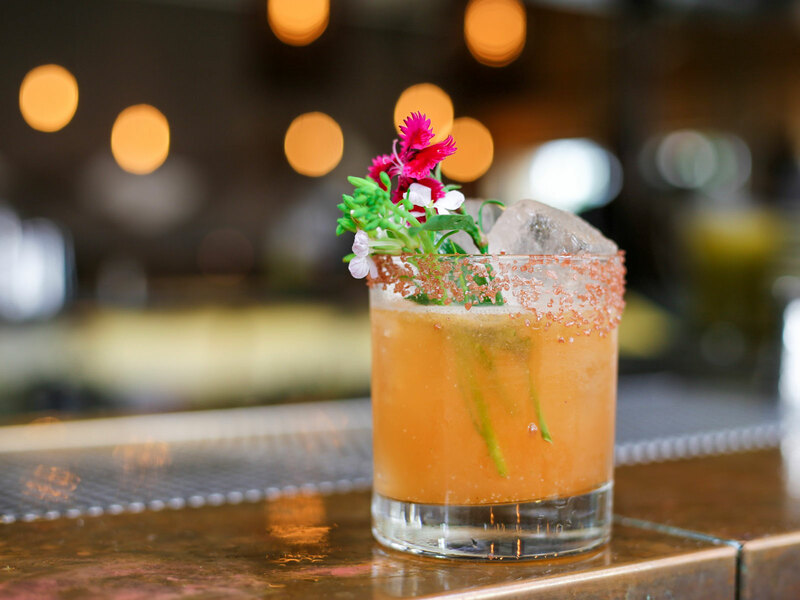 "The restaurant chef and bartender tend to look for edible flowers to bring the 'wow' factor to the plate or glass, so the medium-sized colorful flowers such as nasturtium, pansy, rose petal, lavender, and violas are popular," she says. "But the home gardeners tend to nibble on the edible flowers that come from herbs and veggies, such as radish flowers, arugula flowers, coriander flowers, basil flowers, sage flowers, chive flowers, borage, and squash blossoms, to name a few." 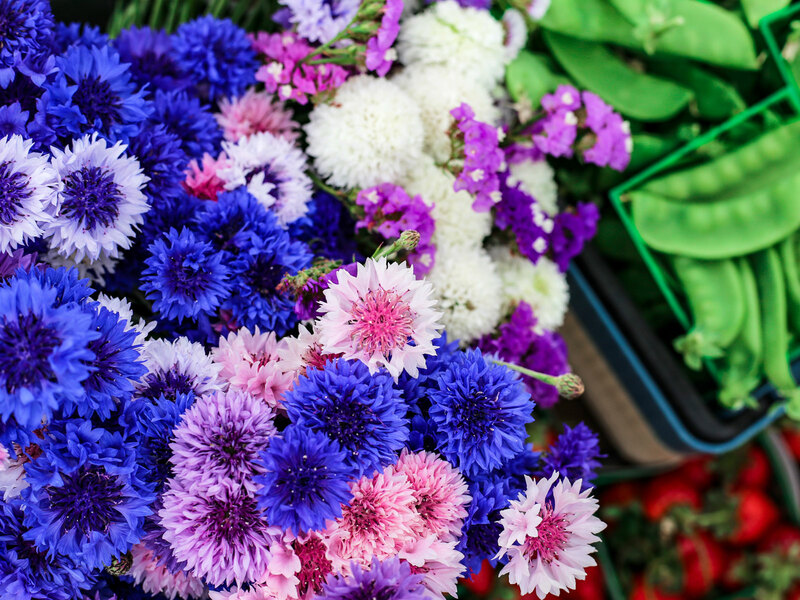 There are plenty of other edible flowers out there, too, including chamomile, chicory, lavender, impatiens, lilacs, roses, linden, and scented geraniums. Here are 10 of the most commonly used edible flowers, and how to use them. 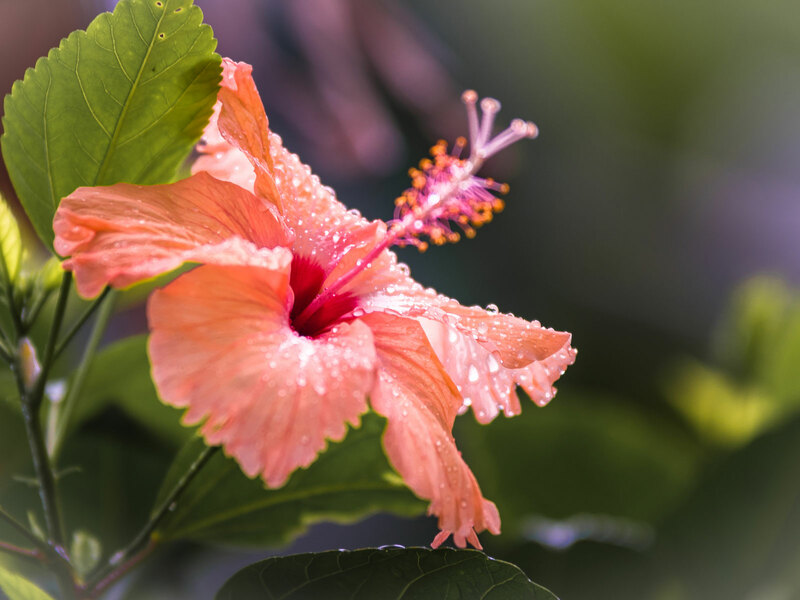 One of the most popular flowering plants is the hibiscus, which has giant petals and is native to warmer subtropical climates like Haiti, where it's also the national symbol. In Mexico, dried hibiscus is a popular gourmet treat, and is often used as a garnish on desserts, or in syrup. The variety of hibiscus that Canales and McDonald grow is most popular in drinks, like Agua de Jamaica, a.k.a. hibiscus tea. "You don't actually eat the flower: you eat the part under the flower. And you can eat it fresh, too. It's wonderful — it's like a cranberry," says Canales. "And they only last a day, the flower. So it opens, and it's done. Last year when we grew it, I kept it all to myself." 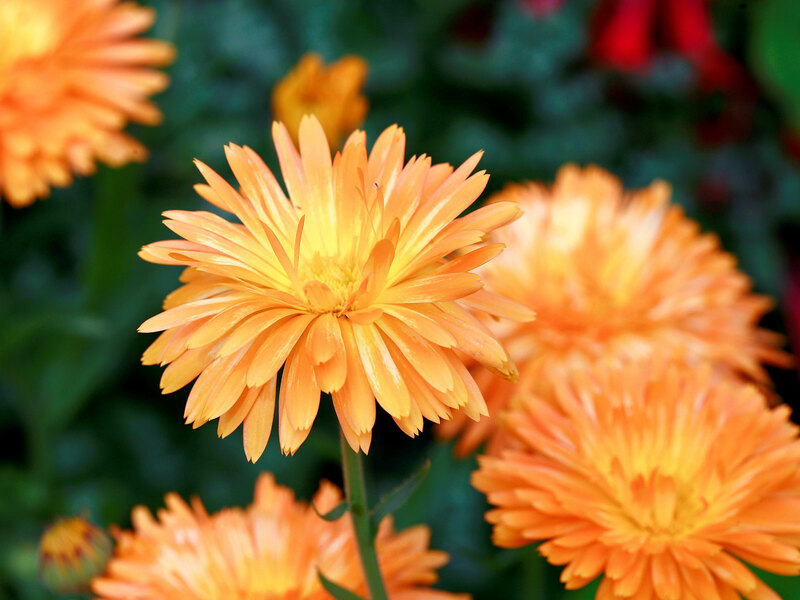 The Calendula, a.k.a the pot marigold, is part of the daisy family, and chefs will add its petals to rice, poultry, and salads. Bright yellow and slightly bitter, the petals are ideal for adding color to a dish. "The color is a perfect egg-yolk gold. It's just gorgeous," Canales says. "They are commonly found in garden centers because they are hardy. Unfortunately, you want to be very careful eating flowers intended for landscaping," she warns, because "they are nearly always treated with fungicides and other sprays that aren’t appropriate for eating." So grow your own or make sure you know where they're coming from. This blue flower can grow up to three feet tall and has a refreshing taste. 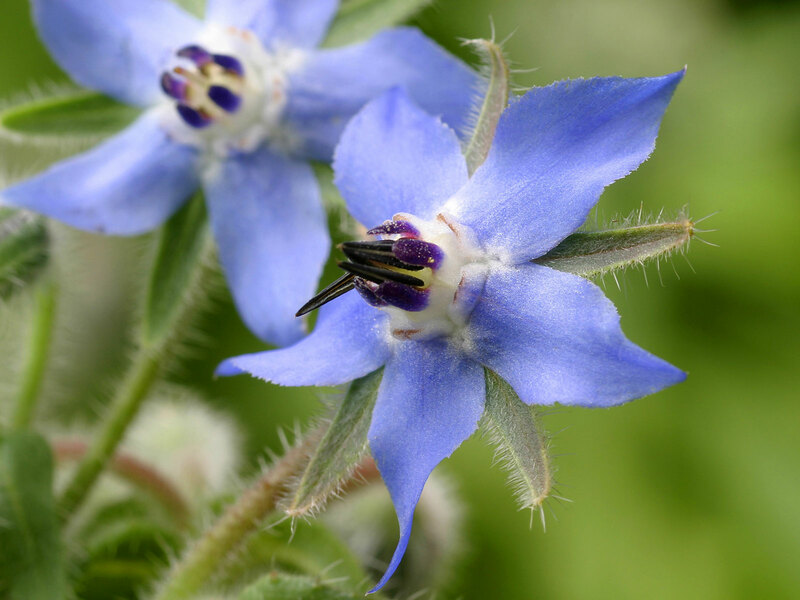 Borage shouldn't be dried — instead, it's meant to be eaten fresh and can be an ideal ingredient in salads, or as a garnish in drinks. Borage is often used in pastries and desserts, too — especially the candied variety, which is often a prized ingredient for cake decorators. 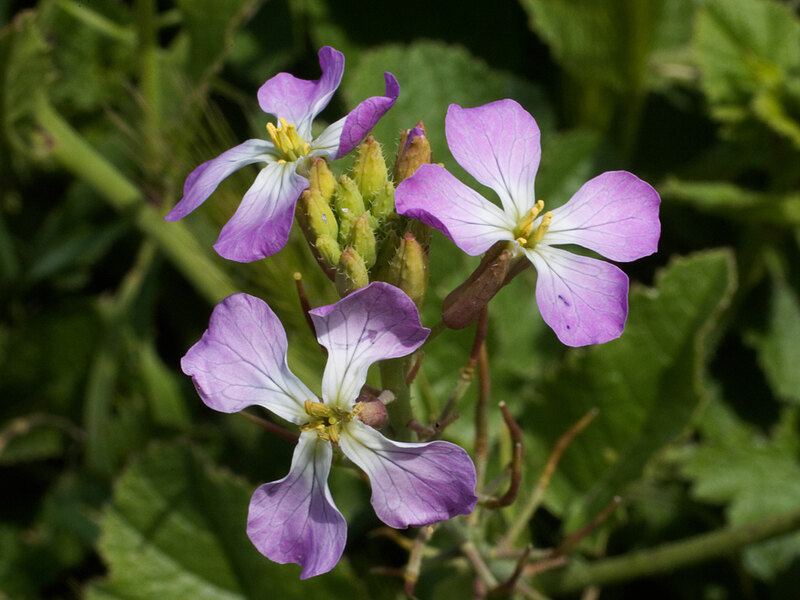 "These small flowers have cucumber-like flavor," Canales describes. "Add a few to your ice water, or even freeze them in your ice cubes for a beautiful summer drink." 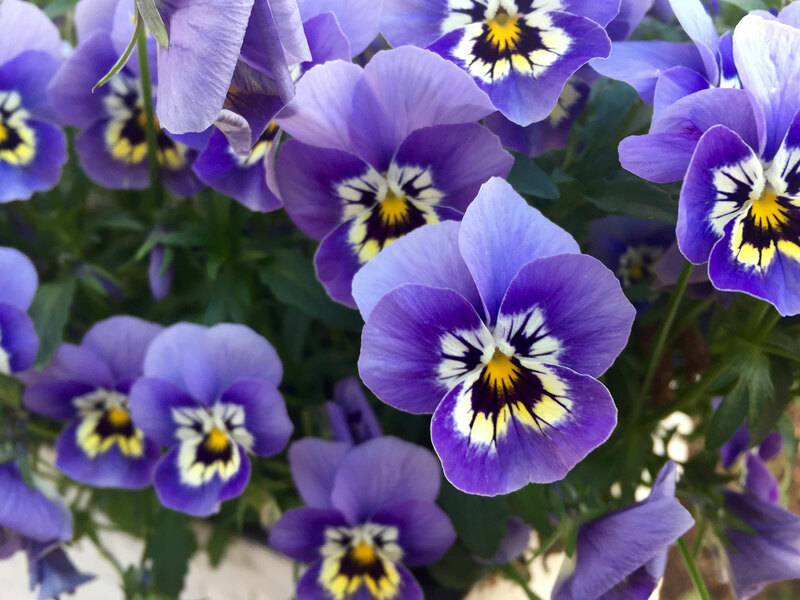 The pansy is a variety of viola that grows well either in the sun or the shade, but blooms best when it's chilly. They tend to taste perfume-y and can be used in everything from salads to punch to desserts. "Pansies are beautiful on a cake. They are commonly sugared — dipped in egg white and dusted with sugar," Canales explains. "They keep for months under the right circumstances. You might also find them floating in your martini. For everyday use, pluck off the petals and press onto a goat cheese log to jazz up your cheese plate." Also known as the cornflower or bachelor's button, the centaurea cyanus grows in several different pastel colors, but its most common shade is blue. Like most other edible flowers, it's mostly decorative, but it's also found as an ingredient in some teas, like Lady Grey. "I love this flower, it comes in so many lovely colors, withstands our summer heat, and grows even in poor soil," Canales says. "The flowers grow on tall spikes and are prolific. Pull off the petals to add a small dash of color to your salad, or as a garnish to create an irresistible plate. I recommend this flower for the home gardener because it is so easy to grow and will even self-seed." Technically, coriander is an herb, but most people only eat the seeds or leaves. 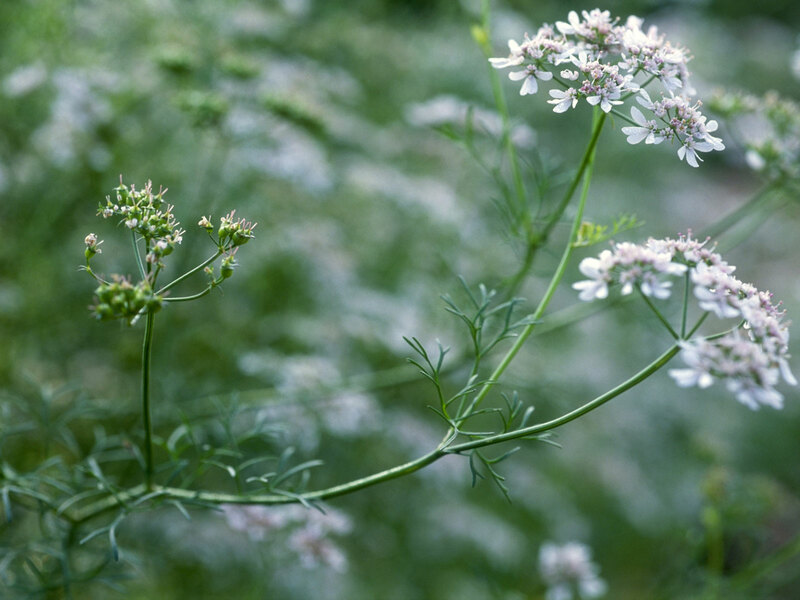 Also known as cilantro or Chinese parsley, the entire coriander plant is actually edible, including the small, pale flowers that usually don’t even make it into the kitchen. "Tasting of a delicate cilantro flavor, they are a surprise hit. A cracker with some cream cheese, smoked salmon, and a sprinkle of coriander flower is great afternoon nosh," Canales suggests. 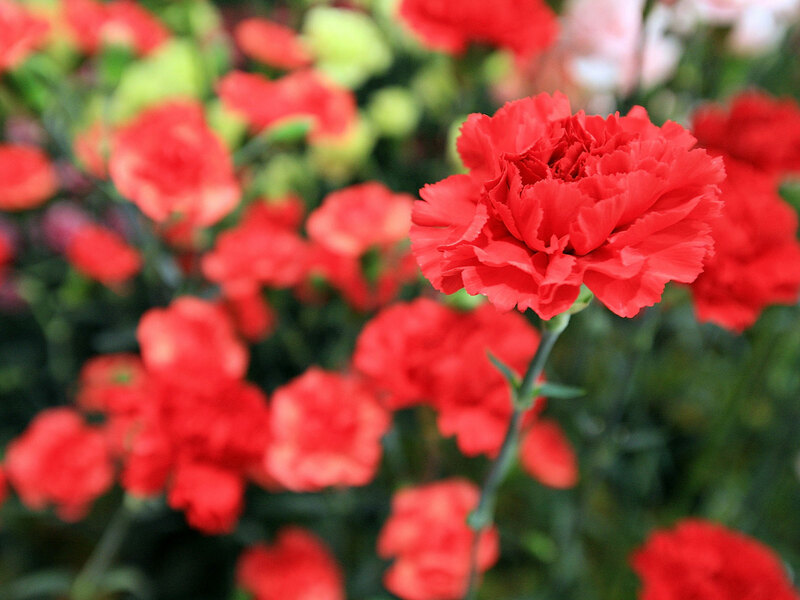 Commonly known as the carnation, the dianthus is not entirely edible — only the petals are. As with most of their edible-flower counterparts, dianthus petals are often found as decorations on a cake. They can also be candied, steeped in wine, or even infused in vodka. "Dianthus comes in a variety of bright, beautiful colors," Canales describes. "Use the petals in salads, as a garnish, or chop them up and add to baked goods. A slightly sweet flavor pairs well with sweet or savory dishes." Radish blossoms are typically served in savory meat and seafood dishes, and can be used in salads, too. Because she already sells both radishes and arugula, Canales says that it only makes sense that they offer the flowers as well. She especially loves radish blossoms for their tastiness and versatility. "The radish is probably my favorite because sometimes [the radish itself] is too potent and you're just overwhelmed by radish flavor. But you get much more of a subtle flavor with these. We use them a lot on avocado toast." Bouquet includes nasturtium, radish flowers, arugula flowers and coriander flowers. Be warned: These foot-tall flowers, which taste a little bit like mustard, aren't easy to grow. “You can't baby a nasturtium or they won't flower, they'll just give you lots of leaves. They don't like to be coddled," Canales explains. In other words, if you expect anything from nasturtiums, they won't comply — but if you leave them alone, that's when they blossom. (Think of them like the cats of the edible-flower world.) "The nasturtium tends to grow pretty wild where we're located, so it just makes it really easy to add to what we do already," Canales adds. "If you look in the canyons, a lot of times you can just see these on the side of the road in full bloom. I wouldn't recommend just eating things off the side of the road, but they grow really well here, and they're completely edible." 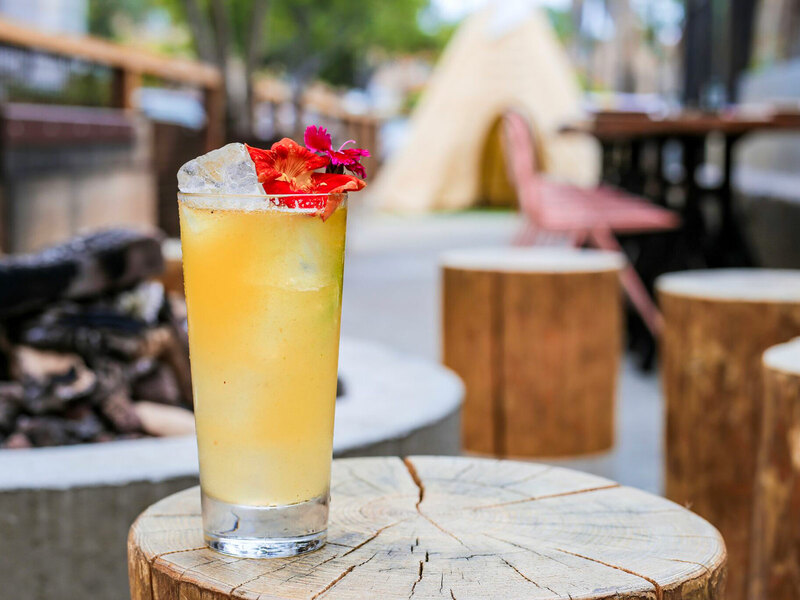 Leigh Lecap, the bartender at Campfire Restaurant & Bar, makes a nasturtium syrup that he mixes into a cocktail called the Trophy Pole, made with gin, Lillet Blanc and fresh lemon juice.